The Ullman Sails loft is ready to repair or service your sails to get you ready for the next race or cruise. In Seattle, our service office is located at 2442 Westlake Ave North in the Marine Servicenter building. We also have our newly constructed Northwest Super Facility in Anacortes at 700 28th Ave. 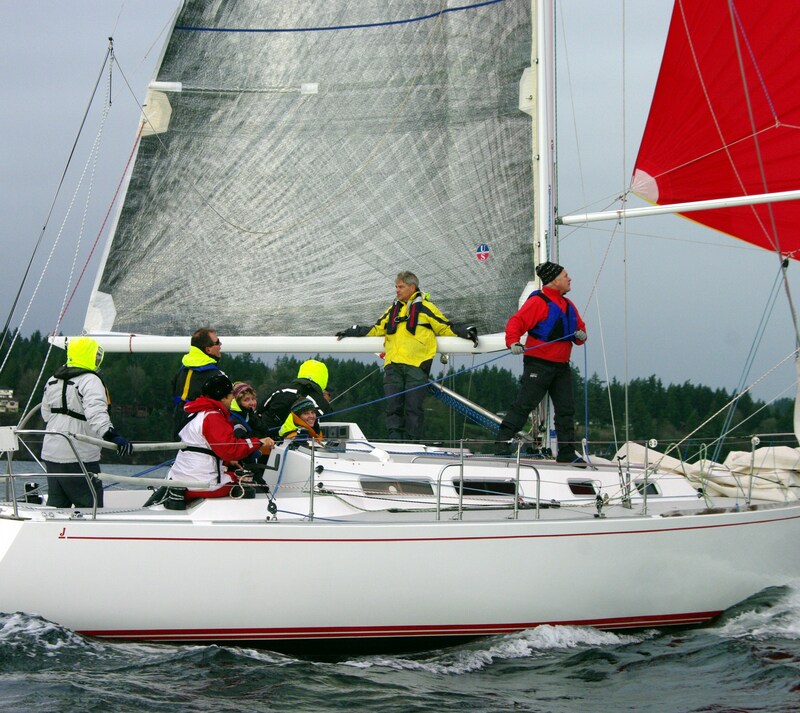 In addition to offering new sails, we have five decades of experience in sail maintenance and repair that are available to you in the Pacific Northwest. Sailing is an art and a science that we love and our work shows it in every detail. We service both racing and cruising sails at a very competitive price.We offer innovative repair solutions backed with the quality and performance for which Ullman Sails is well known worldwide. Aside from repairing your sails, we can assist you in choosing new sails that will suit your demands. Let our experience benefit you. Call us today to discuss your needs.